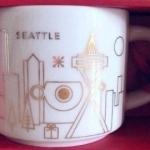 2014 Seattle YAH ornament #6230 — login/register to ask for this mug! 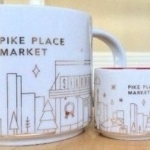 2014 Pike Place YAH Christmas #6227 — login/register to ask for this mug! 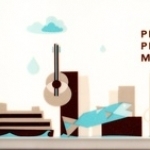 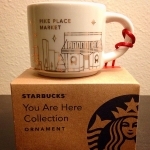 2014 Pike Place YAH Ornament #6226 — login/register to ask for this mug! 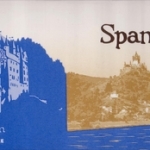 Spangdahlem - Cochem Imperial Castle #5535 — login/register to ask for this mug! 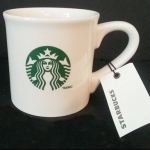 2013 Logo mug - made in USA #5103 — login/register to ask for this mug! 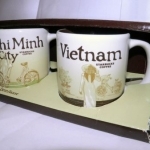 Vietnam Demi #5062 — login/register to ask for this mug! 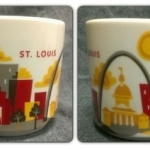 St Louis YAH #4290 — login/register to ask for this mug! 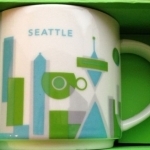 Seattle YAH #3885 — login/register to ask for this mug! 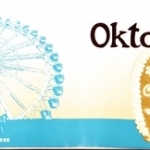 Pike Place Market YAH #3870 — login/register to ask for this mug!